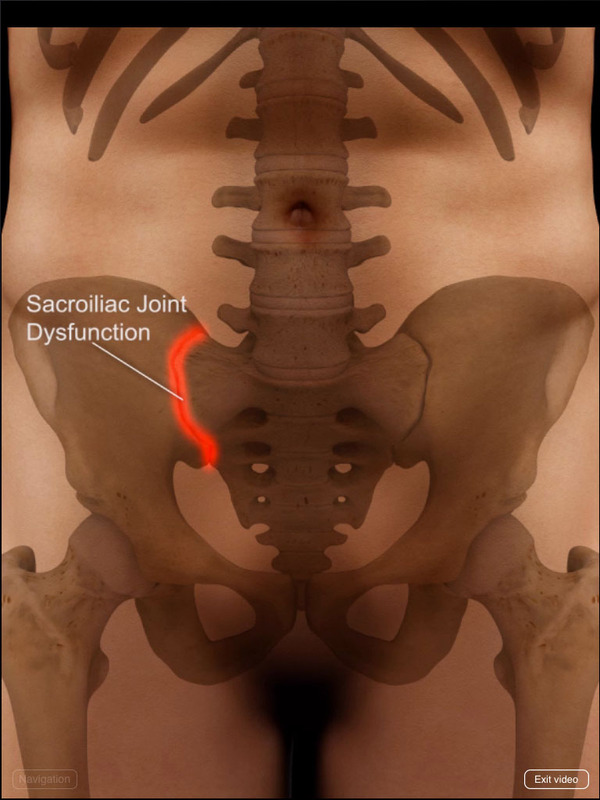 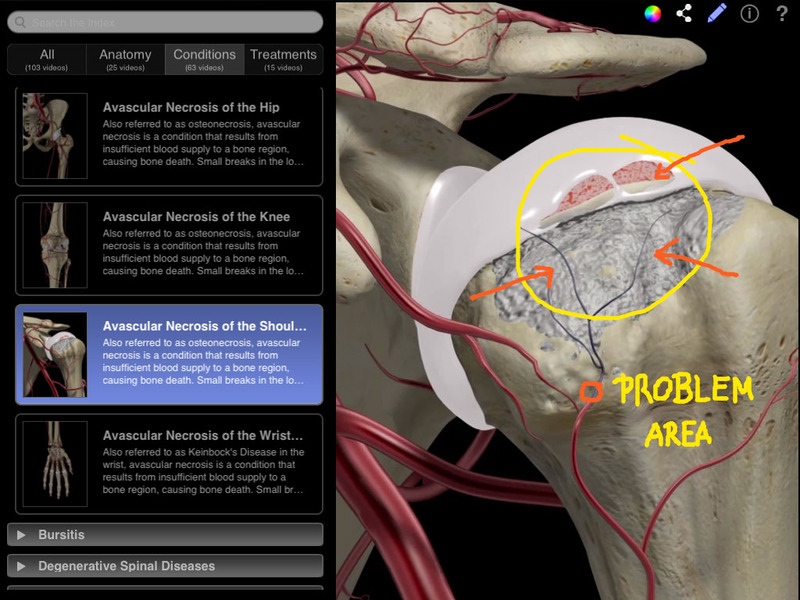 Orthopedic Patient Education is an animation based patient education app for healthcare professionals to effectively communicate anatomy, conditions and treatments to patients. 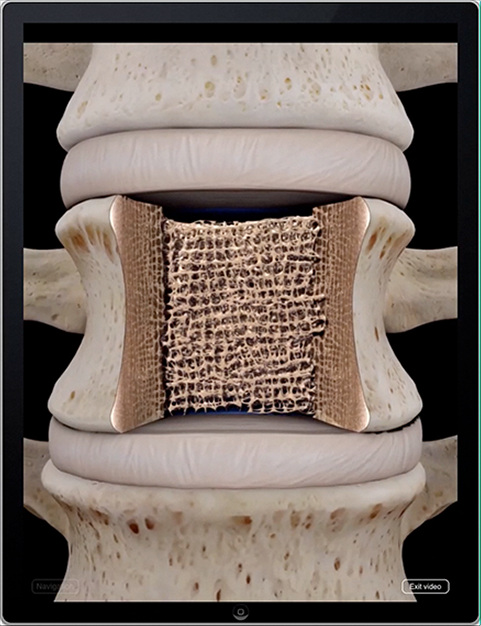 The app covers a variety of conditions such as joint diseases and disorders, as well as joint physiology. 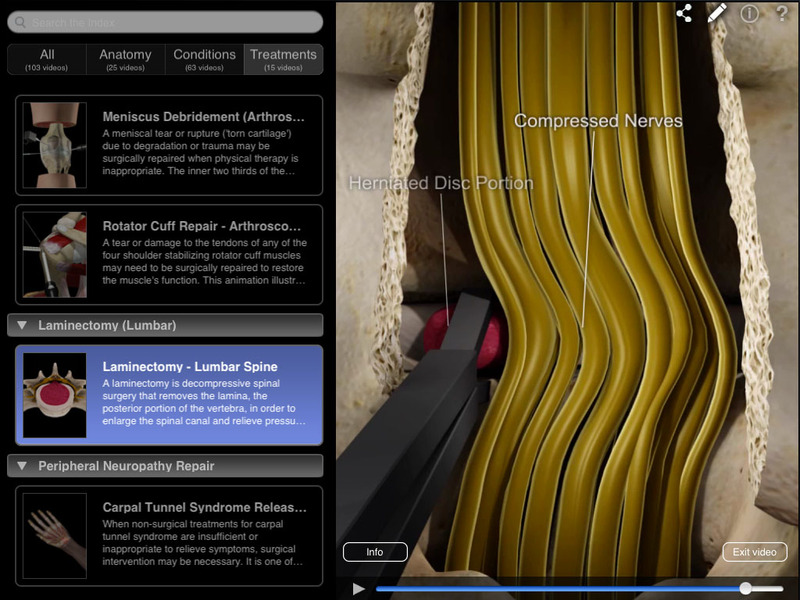 *The Consultation feature is currently only available in the iPad version, but will be added to the Mac version in the near future. 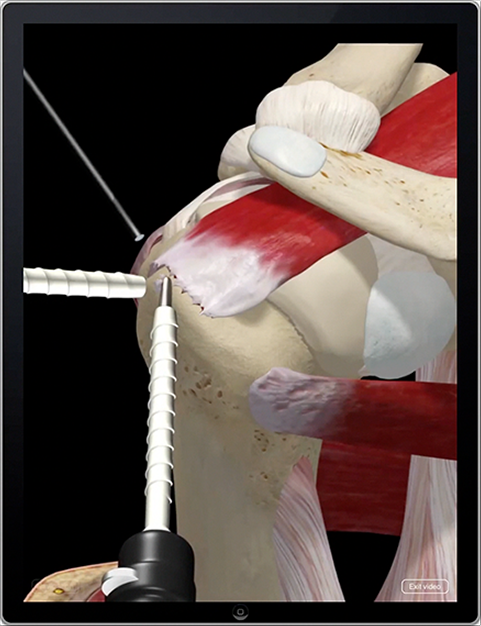 Below are a few sample animations from the Orthopedic Patient Education app which contains over 140 animations. 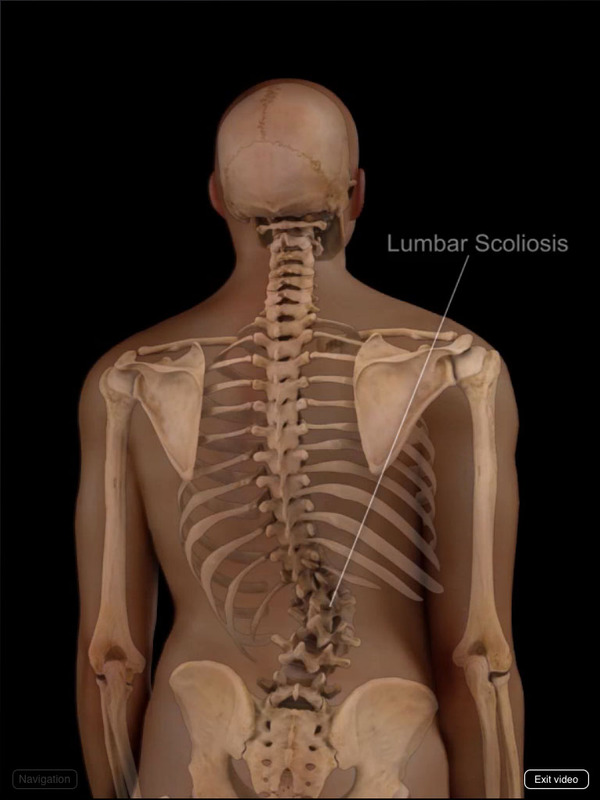 These break down to 25 covering Anatomy, 84 covering Conditions and 32 covering Treatments. 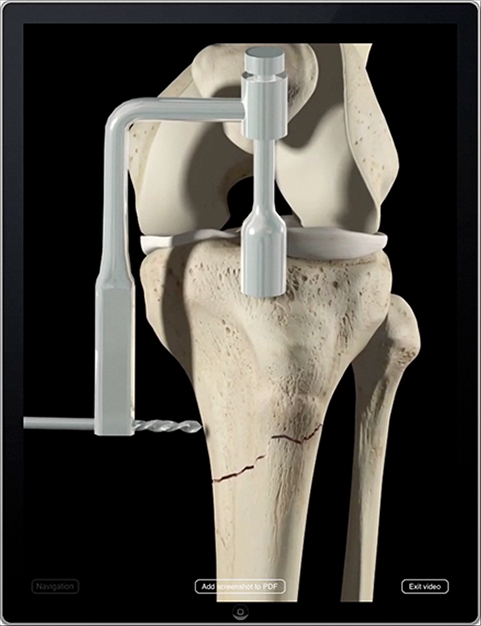 For a full list of the animations, please click here. 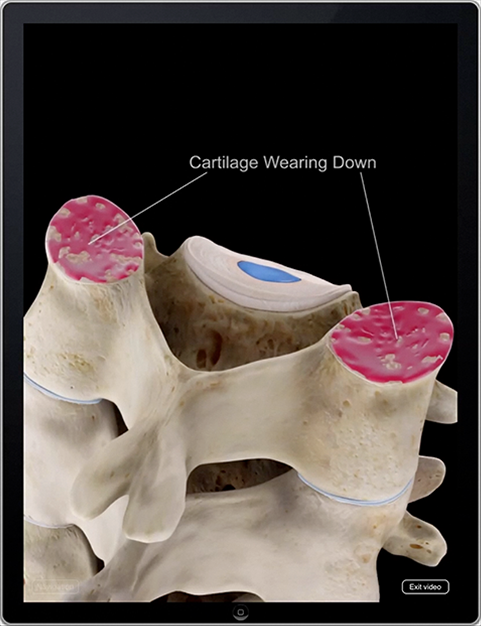 Included within the app are over 100 beautifully detailed animations that allow users to effortlessly search via category. 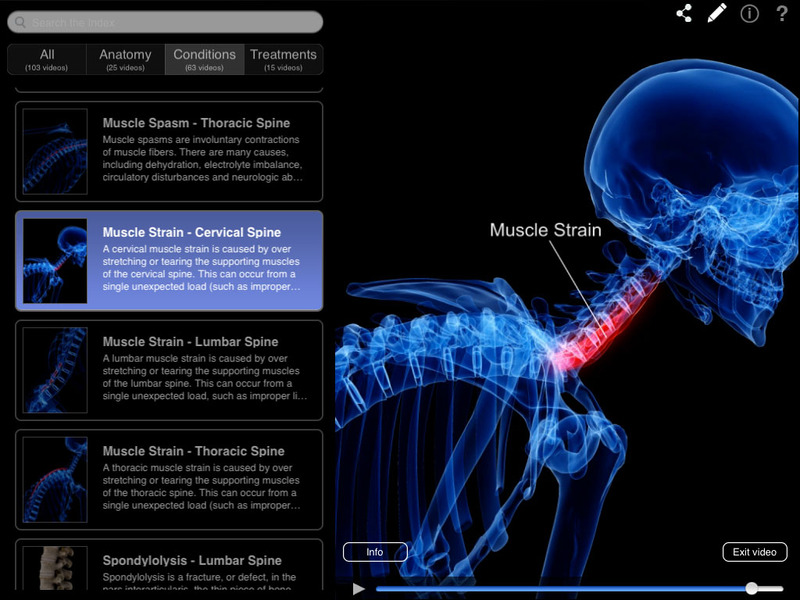 Further description of each animation is also given in a quick and easy to use reference index. 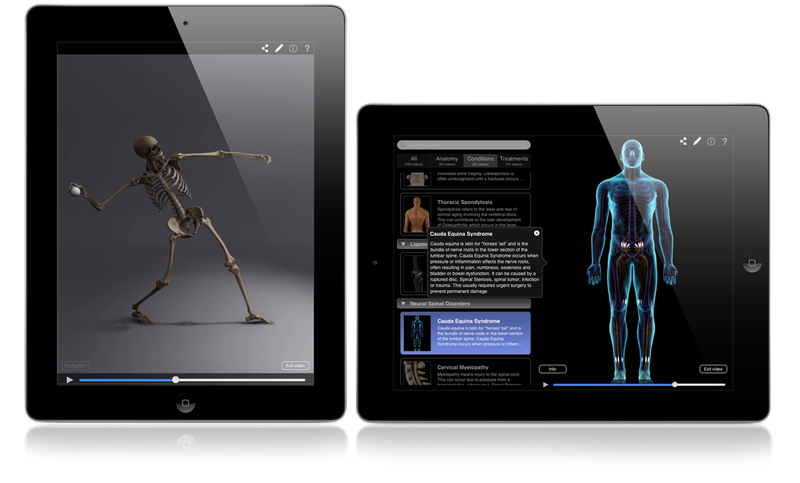 This app draws upon animations from 3D4Medical’s Body Region Pro series of apps, as well as additional animations unavailable anywhere else. 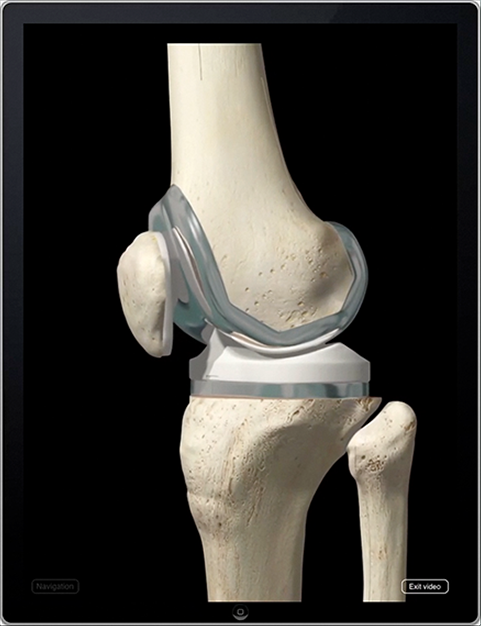 All of these animations have been brought together to make for a comprehensive repository for orthopedic conditions and treatments. 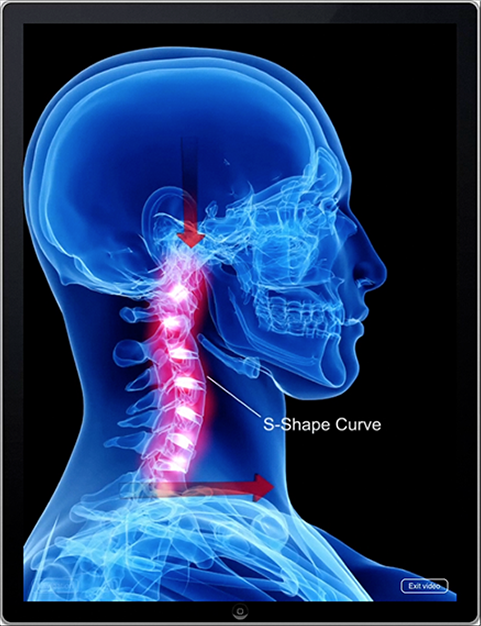 Additional animations will be added to the app on a continual basis. 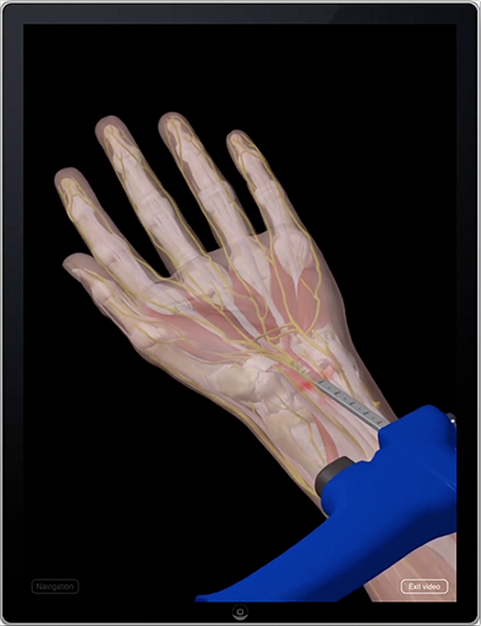 The app allows healthcare professionals to pause and then draw on any animation with the pen tool to highlight and annotate specific images within an animation. 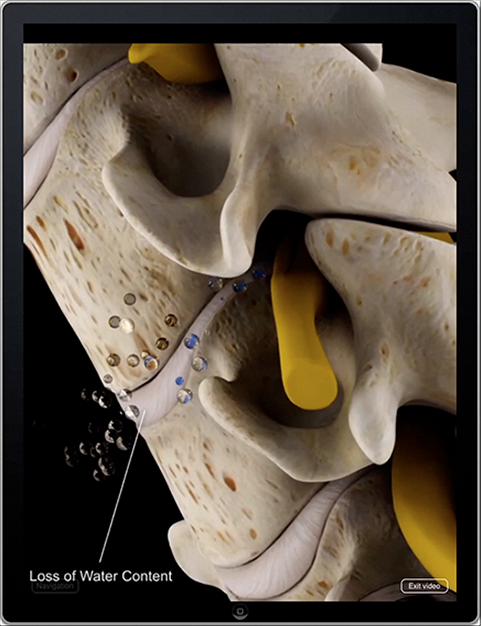 These images created during their consultation can also be sent to the patient via email. 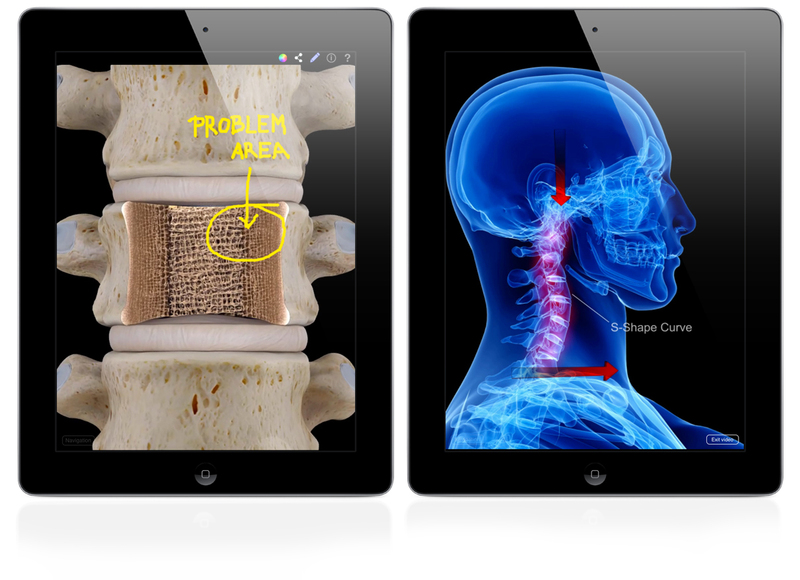 *The Consultation feature is currently only available in the iPad version, but will be added to the Mac version in the near future.